Sparkling turquoise waters and impeccable white sandy beaches stretch across a collection of architectural master pieces. This is Sunny Isles beach. This high class water front community, lies on the east side of Aventura city. Here, you will be able to find everything Sunny Isles real estate has to offer. The large majority of condominiums are state of the art buildings with resort style amenities. Shopping, classy restaurants and activities for your pleasure and entertainment are just steps away. Sunny Isles Beach is a neighbor ocean front community on the outskirts of the city of Aventura FL. The beautiful beaches and luxury condominiums that surround this area attracts a hundreds of thousands visitors a year. The life on Sunny Isles it is perfectly balanced â€“ quiet and secluded when you want it to be or groovy and trendy what you are on the mood to play. There are countless exquisite restaurants , lounges near by and one of the biggest shopping mall in South Florida less than two miles away. Over the past fifteen years Billions have been invested in the construction of state of the art luxury apartment buildings. 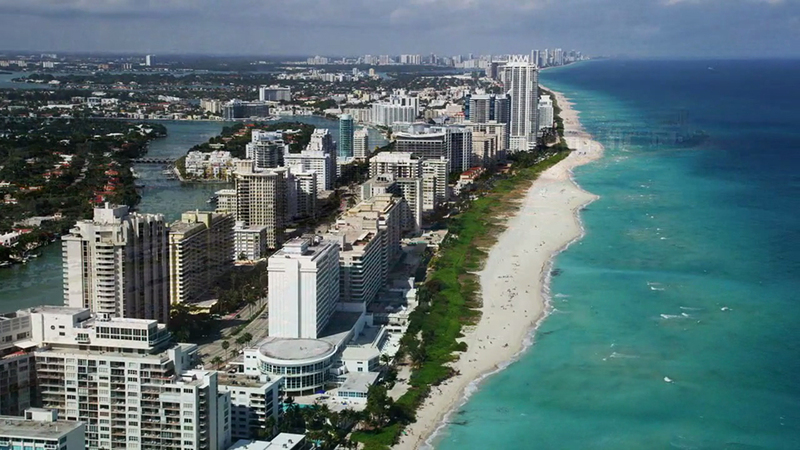 Nowadays, Sunny Isles beach is a very prestigious area where many celebrities call it home. 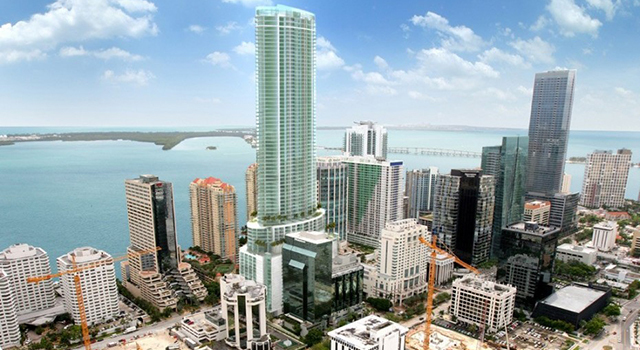 Visit the special selection of Sunny Isles most prestigious condos.. 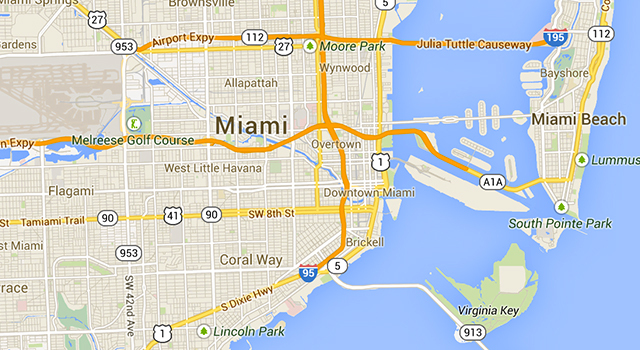 Detailed information about Sunny Isles area.. 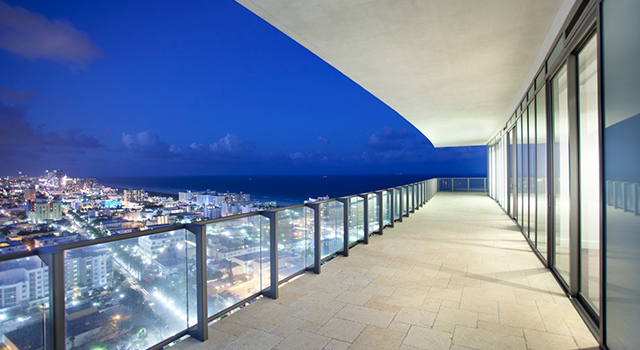 Learn how to sell your apartment that you have in Sunny Isles..